WELCOME TO ISABELLA´S DREAM CAKES! Since Isabella was a young girl she had a passion for baking that was inspired by her grandmothers. 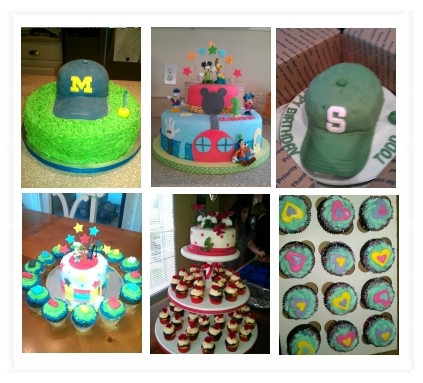 Now years later Isabella's Dream Cakes is proud to be creating delicious cakes and sweet treats since 2010. Let us amaze you with our one of a kind masterpiece. We would love to create a beautiful and delicious custom cake for your special occasion. It will look and taste Amazing !